It’s been a pretty big week for anyone anticipating next-generation consoles. 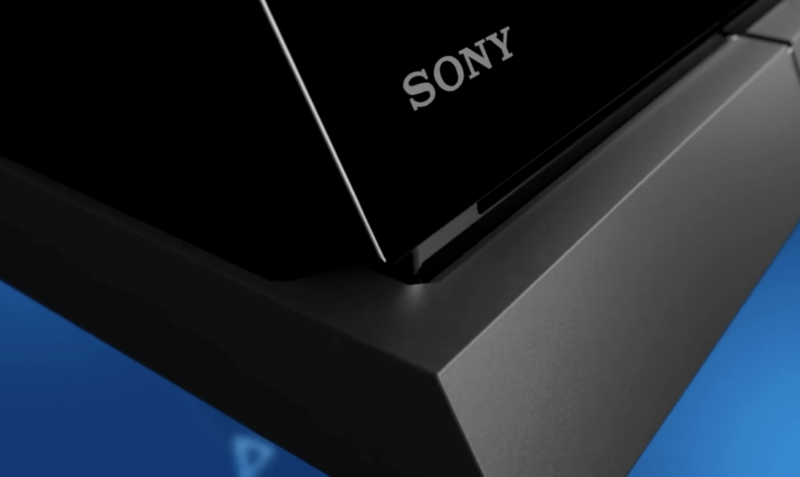 Wired released an exclusive interview they had with Sony’s Mark Cerny about the next-generation PlayStation, which we all assume will be called the PlayStation 5. During the interview, they also got to see some demonstrations of the technology being talked about firsthand. While it’s hard to call this the official PS5 reveal, it’s the first batch of information we’ve gotten directly from Sony about what’s coming after the PS4. We published a few of the big headline-worthy news bits from the interview, but if you want to make sure you know everything, we’ve gathered everything we learned about the PS5 from Wired’s interview right here. Wired’s article made mention that Cerny would not call the console the PS5, PlayStation 5, or any other variation of that name. In fact, Cerny didn’t name the system at all, simply referring to it as the “next-gen console” for the duration of the interview. While we can assume that it will probably be called the PlayStation 5 when it is officially revealed, at this point us calling it the PS5 is purely speculation, convenience, and good for the SEO. Sorry if you were expecting news about the console to mean a release this year. We aren’t going to see the PS5 until 2020. While Sony made no mention of release outside of confirming it’s not a 2019 release, it would be odd to release details this early for a system that isn’t releasing until 2021, so expect it next year. The goal of the PS5 is not to simply make a small incremental evolution. Cerny says he doesn’t simply want to “add another layer to the sorts of experiences [we] already have access to.” Instead the goal is to change the landscape of the console enough to give developers more freedom to change up games at a fundamental level. There are already a number of studios that have been working with the PS5 dev kits, and Sony has “accelerated its deployment” of additional devkits. Sony wants to give creators plenty of time to adjust to the things that are possible with the new console. Sounds like the hardware is basically in the bag now, and we’re just getting ready for reveal and launch, for developers to finally show off the capabilities of the PS5. As a creator himself, and as the system architect of the next PlayStation console, Mark Cerny worked with developers to make sure that the PS5 would fulfill gaps in current capabilities. It also incorporates some of the Cerny’s own “gaming hopes” to really make sure that the PS5 is worthy of being a generational leap from current generation. We’re still waiting on hearing more about the specific numbers and specs, but we got clued in to the CPU and GPU chips that the PS5 will use. The CPU is “based on the third generation of AMD’s Ryzen line and contains eight cores of the company’s new 7nm Zen 2 microarchitecture.” Given that the Wired article says “based on,” it sounds like the PS5’s CPU is a custom chip designed specifically for the console rather than an off-the-shelf model. The GPU is also custom, a “variant of Radeon’s Navi family.” It supports real-time ray tracing, a feature that hasn’t been widely available at the consumer level before now (mostly used in Hollywood effects and high-end processors). Ray tracing models how light interacts within an environment with various objects and textures, which increases the realism. The PS5 is the first reported console to support the feature. Yeah, I just mentioned this when talking about the chip set, but it’s worth talking about more in depth, as it looks to be a major feature of the PS5. Ray tracing simulates light interacting with the environment, including how it plays off of the various objects in it. If you have light shining in through your window, it’s not just a single light source. You would have light bouncing around off of objects with different textures and colors, which creates the lighting profile of your room. Ray tracing can better simulate that realism. It’s also useful for audio and the pathways sound takes within the environment. By shifting more processing power to audio, Cerny hopes to “redefine what sound can do in a video game.” The AMD chip being used for the CPU includes a custom unit specifically for 3D audio, which will be compatible with standard TV speakers and virtual surround sound (such as soundbars). Cerny is really aiming for this technology to shine when a player is using headphones though. Cerny talked about “presence” when describing the audio experience, which is something that we’ve heard time and again about VR. It seems that Sony is taking some pointers from their experience with the PSVR headset and what players love so much about it. 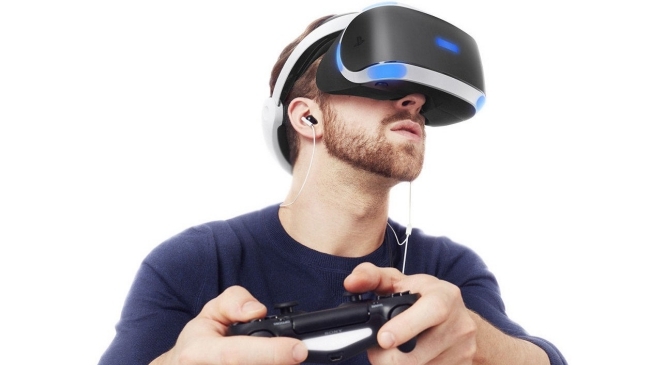 Don’t worry about your PSVR headset becoming obsolete. The PSVR headset will be compatible with the PS5. What kind of benefits the new console will bestow on the headset are unknown right now, but at the very least, you can rest assured that picking up a headset in the next year or so isn’t going to be a wasted purchase. In addition, Cerny hinted that there’s a future VR strategy that Sony will be unveiling at a later date. He did state that “VR is very important” to Sony. One of those features that developers were constantly requesting was the ability to have a solid-state drive default in the console. Already we know that installing an SSD into your console can improve loading times, but that wasn’t enough for Cerny. He didn’t want to just improve loading times, he wanted to eliminate them. He proved this by showcasing fast travel in Marvel’s Spider-Man on the PS4 Pro, which took 15 seconds. The same fast travel took only 0.8 seconds on a “early low-speed” PS5 devkit. An SSD allows for faster rendering of the world itself too, increasing the speed at which one can move through an environment in real time, which was also demonstrated using Marvel’s Spider-Man. Speaking of the PS4 Pro version, he said, “you can never go any faster than this, because that’s simply how fast we can get the data off the hard drive.” Getting data from the hard drive faster results in naturally faster loading. Cerny is eager to see how else developers utilize the increased bandwidth for loading, hoping to see gaming as we’ve come to know it change as a result. No other details are known about the SSD right now, but Cerny “claims that it has a raw bandwidth higher than any SSD available for PCs,” as well as specialized input/output mechanisms and software stacks that will revolutionize loading in games as we know it. Here’s the big one, and a wish that we’ve all long had. You don’t need to worry about losing your PS4 library, whether it’s physical or digital. The PS5 is built on the same architecture as the PS4, so unlike the move from the PS3’s complicated Cell structure, the PS5 can easily run your PS4 games. It wasn’t explicitly stated, but judging by the loading demo shown in Marvel’s Spider-Man, we can also assume that the PS5 will grant a significant boost to those older games too. Expect more details from Sony on this when the PS5 is officially revealed. The all digital, all streaming future isn’t now, at least not for Sony. While they may still be working on a digital and streaming strategy, the PS5 will accept physical media, presumably discs. It’s confirmed to release on PS4 for sure, but Cerny was pretty wry about whether or not we’d see Death Stranding as a cross-generational release on the PS5 as well. If boosted backwards compatibility is a thing, it may not need to release separately on both systems though. The simple ability to play PS4 games on the PS5 might allow late-gen PS4 games to also be marketed as PS5 launch titles. So this isn’t exactly about the PS5, but given that Sony’s services are a major part of their consoles, this is a big deal. There will be more than just hardware specs that make up the PS5. The PlayStation 5 will be a combination of the physical hardware and the services that make up its platform. 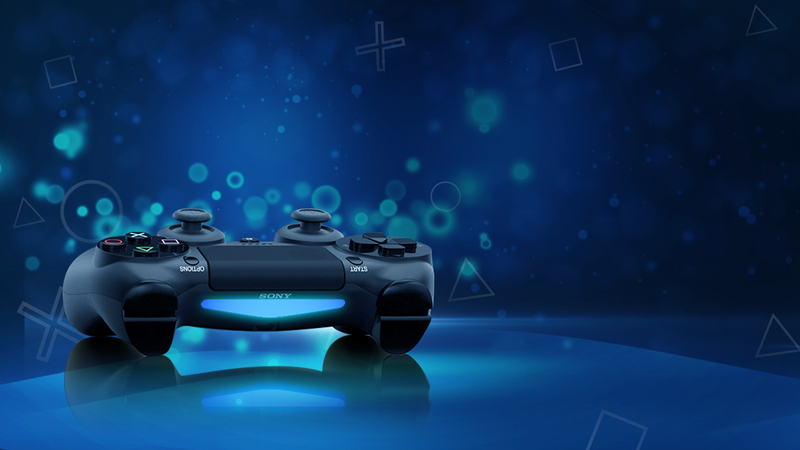 “We are cloud-gaming pioneers, and our vision should become clear as we head toward launch,” Cerny said, so it’s pretty clear that PlayStation Now and streaming from the cloud will make up at least a part of the PlayStation 5’s service strategy. While not explicitly mentioned in the interview, it becomes pretty clear that this is the beginning of Sony’s messaging and strategy behind the PS5. I talked about this in Daily Reaction, and it’s really smart on Sony’s part. Instead of mountains of speculation, rumors, leaks, and misleading headline, we get confirmed information directly from the system architect himself. The Wired interview starts the buzz and prevents misinformation, or at least mitigates it. It sets up expectations for the next-generation PlayStation now leading us right up to reveal, release, and beyond. Gaming is about to evolve in a big way, and Sony’s messaging is starting out strong. That’s everything we know about the PS5—or the “next-generation console”—from Mark Cerny’s interview with Wired. THere’s some pretty exciting stuff here, and Sony looks like it’s angling to revolutionize the entire gaming landscape. 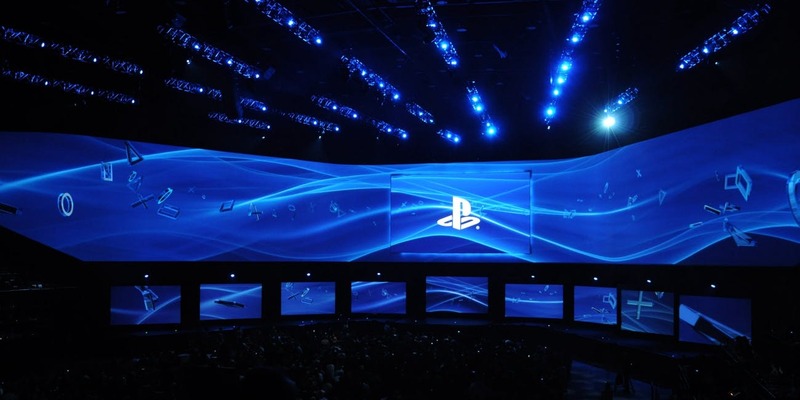 While Sony won’t be attending E3, we’re expecting additional details about the future of PlayStation sooner rather than later, now that the ball is rolling.